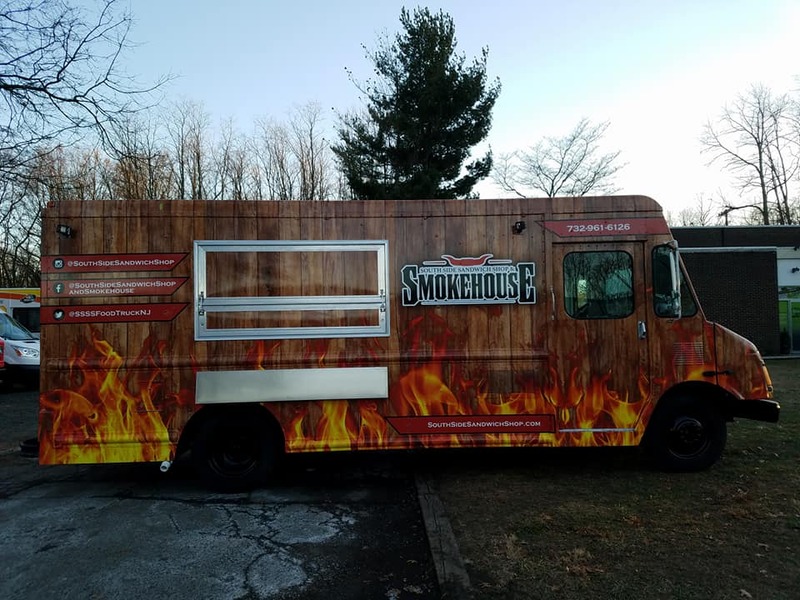 In the coming months (likely later in February or March), Lakewood’s popular kosher BBQ & sandwich joint, South Side Sandwich Shop, will be launching a kosher food truck. The BBQ truck will be limited to the Lakewood area serving the industrial park and yeshiva areas, and occasionally venturing north to the Jewish community in Deal. Here is the restaurant’s standard menu. Expect a limited menu on the truck. Do not expect the truck to venture into NY though. This is strictly a New Jersey operation.